It was a really joy to be the wedding photographers for Kate & Pat. There is a long history between the four of us. 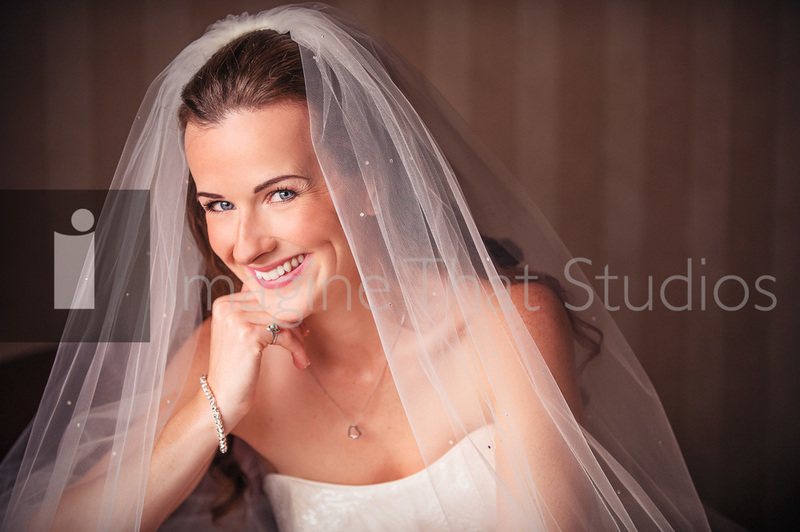 When Elise and I started out they were our very first models at a wedding fair in Usk. So it was a cause for great happiness when they asked us to be their wedding photographers. Pat is very calm and laid back and the morning preparations were full of good hearted banter and laughter even though it was pouring with rain. But we managed to find some places of shelter. When we arrived for Kate's preparations she looked amazing. She just bubbles over with joy which flows out to everyone around her, so the morning wedding photography was great fun. 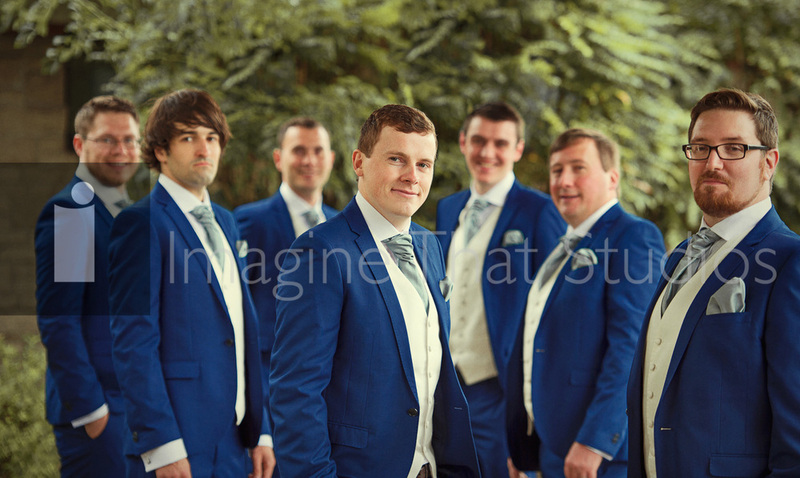 The ceremony and wedding reception was held at the lovely De Courcey's Manor in Cardiff. Whilst it rained we took advantage of some wedding photography inside the Manor House. And when the rain paused for a few minutes it was quickly outside to create some lovely memories of a day filled with celebrations, laugher and love. Perfect. These are a few of the 930+ wedding photographs we are working on at the moment. Blessing Keith & Elise.